You have a great blog – such a mother/baby-centered approach. We would love it if you would take a minute to check out our website at http://www.daraluznetwork.com. We think you will find that our missions are very similar. Thank you! I hadn’t visited the Dar a Luz site before. What a great idea and wonderful resource for families. Thanks for directing me to it. 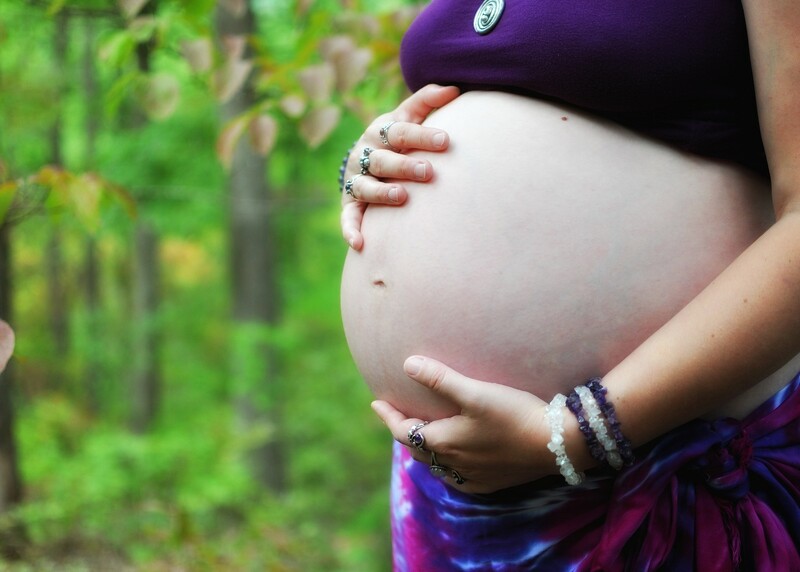 It is a great method that is a complete childbirth class which teaches real medical hypnosis techniques, creating an automatically peaceful, relaxing and more comfortable pregnancy, a calm confident Hypno-Dad, and an easier, fearless and often pain-free birthing for our Hypno-Mom. I would highly recommend them for your list!! I want to commend you for the wonderful work you are providing for parents! As you very well know, new parents – and even some experienced ones – need reassurance and guidance from those who truly have their best interests at heart and who know a thing or two about the birth process. Kuddos to you for helping families have a wonderful birth experience. In the event you have families who experience a pregnancy loss, stillbirth, or neonatal loss, I would like to reccommend a resource – Share Pregnancy & Infant Loss Support. We currently have nearly 100 groups across the country and our resources and support services are free of charge. Please visit our website at http://www.nationalshare.org or feel free to email me with any questions. I updated my list to include Share. Thank you for commenting. Share is indeed a wonderful resource and I actually hope to start a local support group in my area in the next two years (my own loss experience was only nine months ago, so I don’t qualify to train for it yet). I have a separate blog in which I write about miscarriage and pregnancy loss: http://tinyfootprintsonmyheart.wordpress.com. I am surprised by how few childbirth educators seem to write about the subject of pregnancy loss. Hi! What a wonderful list you have shared with readers. They have gone as far as entering NASCAR contest that would put their design on a real car at a NASCAR race. Their design included “Tiny Angels Need Special Care” … They are trying to make people aware of pregnancy issues that most books don’t mention or may mention a small snippet about the issue. The team behind the story are good friends of mine.